 Ever deleted media by accident? 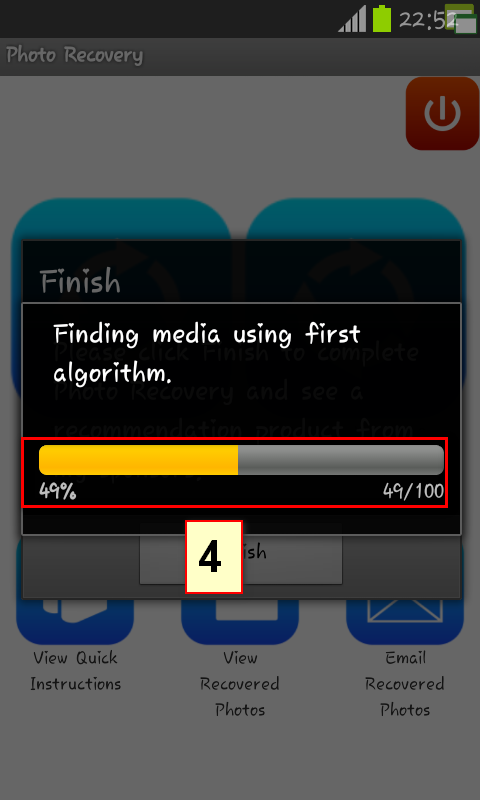 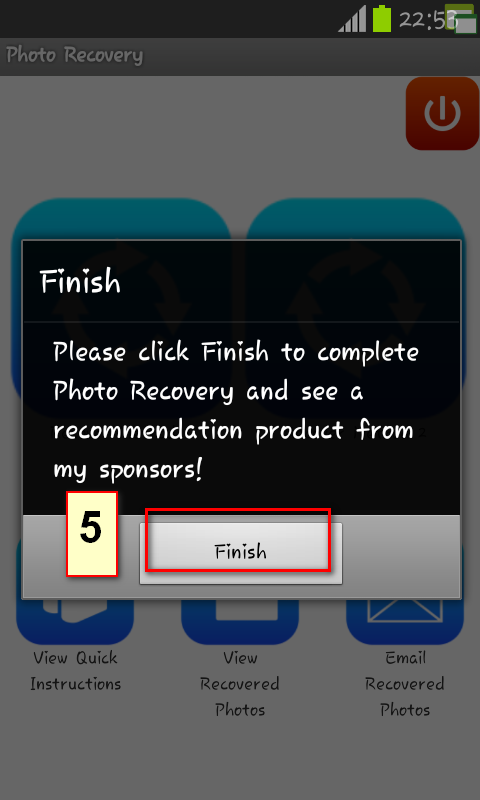 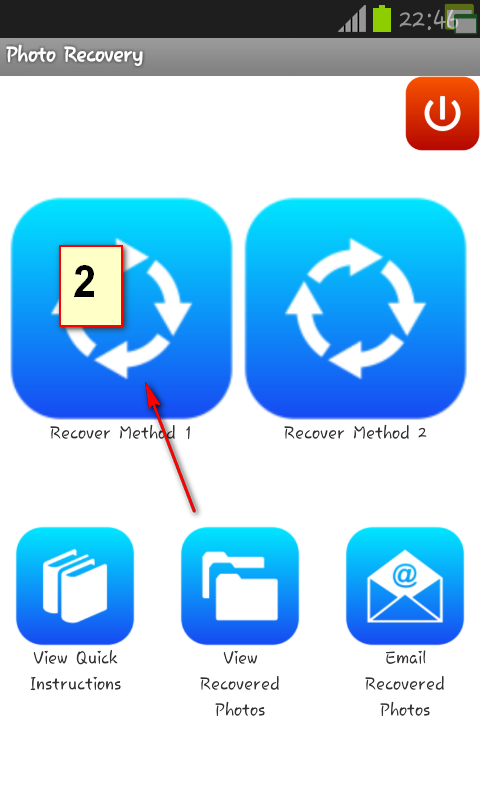 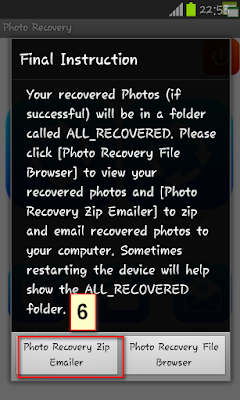 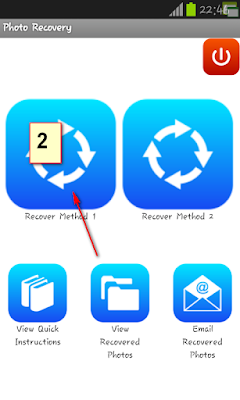 This app attempts to recover all lost or deleted photos on your device. 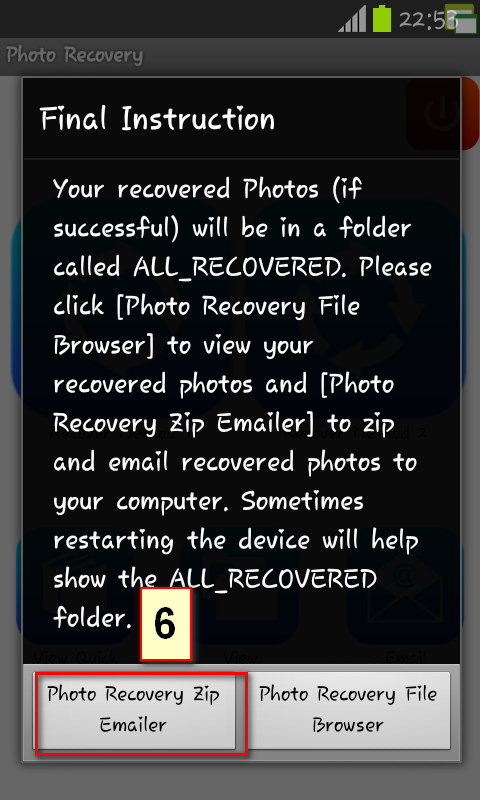 No root required. 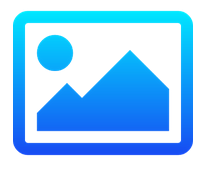 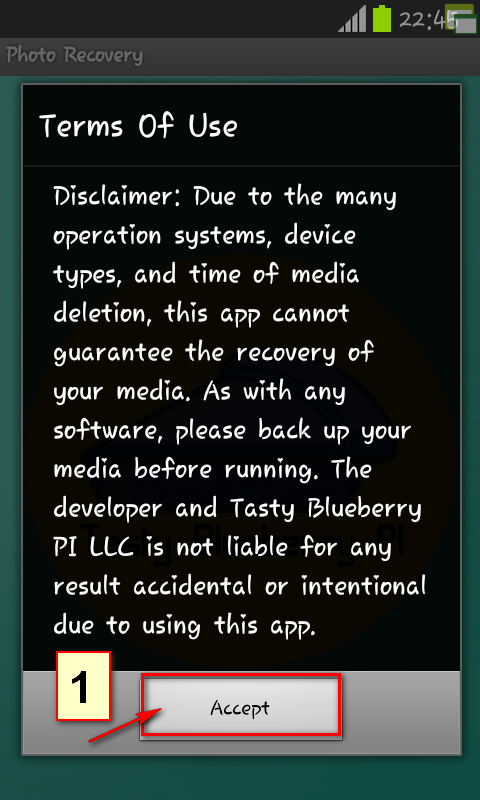 Disclaimer: Due to the many operation systems, device types, and time of media deletion, this app cannot guarantee the recovery of your media. 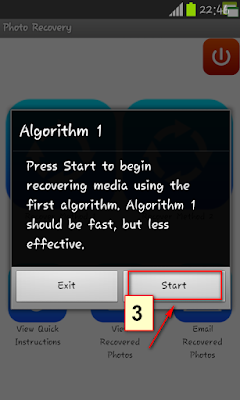 As with any software, please back up your media before running. 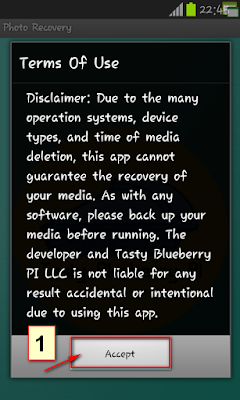 The developer and Tasty Blueberry PI LLC is not liable for any result accidental or intentional due to using this app.